Tarun Gupta August 31st, 2013 Domain Name no comments. Your business starts taking shape at the very same moment when you purchase a domain name to launch it formally on the web space. Isn't it interesting? Yes it is.Your marketing tactics for your online business should start at the very beginning when you purchase a domain name to settle you in the competition. Experts in the domain believe that a wise Domain Name Registration process with complete insight on domain name and URL structure conventions can push your business up in the right direction. The article throws an insight on how these naming and URL conventions can be practiced well. Let's begin with the domain name. Being an internet marketing expert I experienced on a number of occasions that choosing a good, effective and search engine friendly domain name helps you saving good amount of money and effort. Below listed are some of the very important factors that you must peruse while choosing a domain name. Well needn't to say that the first thing you can do is to choose a domain name that is available. 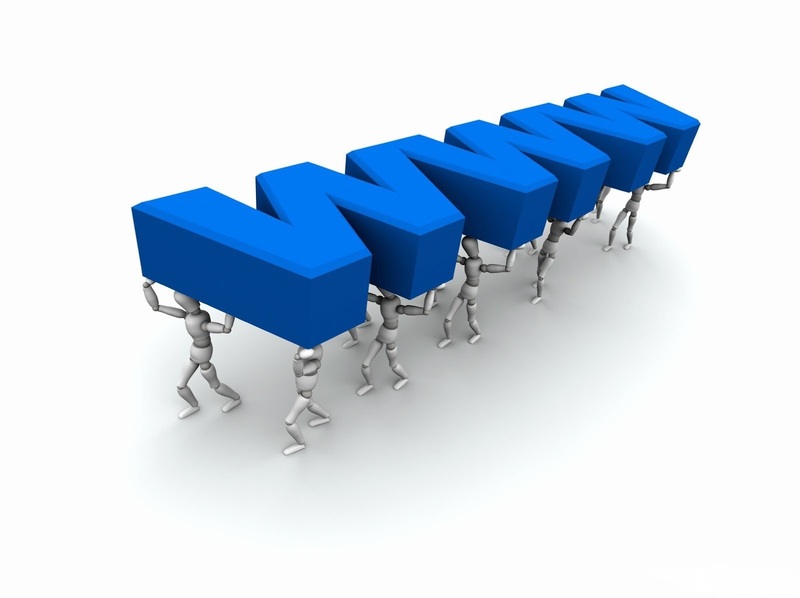 Almost every reliable web hosting company offers an option to the buyers to search a domain to ensure its availability. If a domain name is not available, search shows a good count of alternate domain name options to be chosen from. Although hyphens in domain name are not prohibited, yet you must discourage the practice. You May Also Like : Online Identity Theft : Did Someone Steal Your Domain? The facet of buying an alternative domain aids you aplenty when you already have secured a proper domain name for your business. Domain Pricing is hardly effected due to alternate domains since alternate TLDs are cheap and easily available at the vendors. While buying one you can consider a number of options stated below. Here I consider a hypothetical domain name 'mirazesalesarizona.com'. You may choose abbreviated domain names buy shorten the name in few letters such as misarizona.com or msarizona.com. To secure your brand against potential identity theft, you can choose hyphenated versions of the domain such as miraz-sales-arizona.com. I don't know whether or not but on the various occasions a wrong or misspelled domain name can earn traffic for your site. For example, various users can write above domain wrongly with the name mirazsalearizona.com in URL. Although web hosting service providers doesn't endorse the practice, yet the trick seems useful some times. You may also purchase domain with your brand name to endorse in market. For an instance if you own a pen manufacturing unit with brand name 'Eric', 'ericpens.com' can be a good choice. Finally alternate TLDs may also help you to rest you on the top of the domain. Buying the same domain with other TLDs such as .in,.biz and .net etc. to bring your business endeavors in limelight. Post domain name conventions, next comes the URL conventions. There are a number of issues pertaining to URL that need to be fixed before launching the website. It is always a good practice to keep the home page at the root level. While the Domain Transfer process, it hardly creates issues. If your website opens at abc.com/index when attempting abc.com, a ranking disaster is in waiting. Make sure that your home page runs at root level and redirects your visitors from there only. A URL is said to be a good an effective URL if it integrates attributes like keywords, good structure, and brevity together.You should plan your domain URL in very adherence to the visitors' preference to the navigation. If there exist categories and sub-categories, then structure URL including folders and sub-folders. Ex: abc.com/category/sub-category/page-name.html. You may also go through the following points to sustain the power of your domain. Don't use underscores in the URL, rather rely on underscore and prepare a solid and stable URL hierarchy.